Professor Margaret Hamilton has more than 40 years’ experience in the drug and alcohol field. Her background is in social work and public health, and her broad range of research has included epidemiology and policy. Among many influential roles, she is: an executive member of the Australian National Council on Drugs; the President of the Cancer Council Victoria; a Board member of VicHealth; Patron of DANA (Drug and Alcohol Nurses of Australasia); and a Life Governor of the Australian Drug Foundation. She was also the founding Director of Turning Point Alcohol and Drug Centre in Victoria. 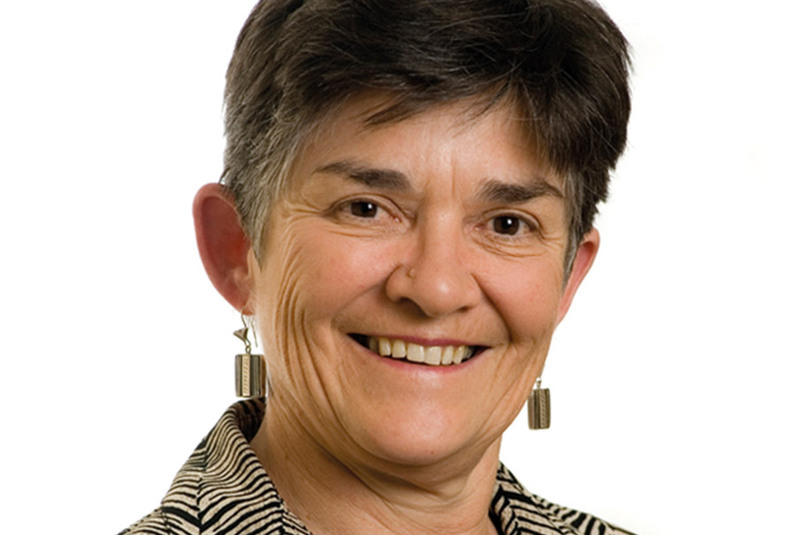 Professor Hamilton’s affinity with Penington Institute is grounded in her life’s work in drug and alcohol issues that arouses her compassion for people “in strife”. “I’m concerned about people who find themselves in troubled times and places and situations, for whatever reason. Penington Institute will take a humane and pragmatic stance in the public debate about drug and alcohol issues”.